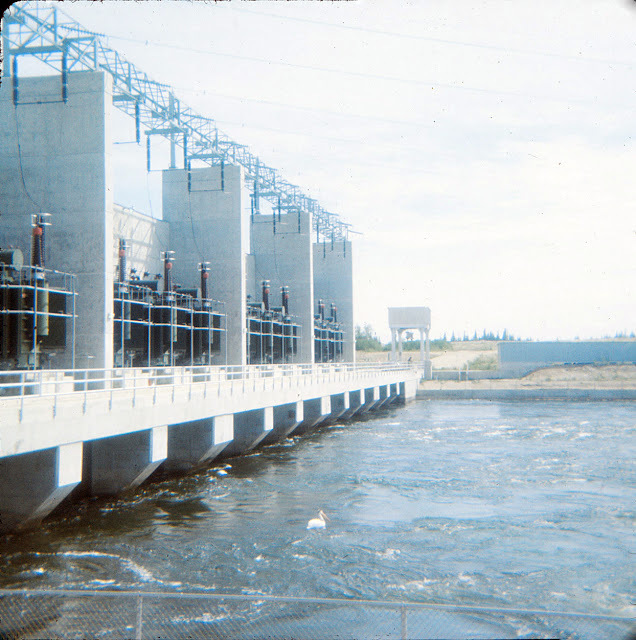 Having posted two views of this Manitoba Hydro facility already, I feel compelled to post the third and final (?) image of the dam. After all, it would have been a dam shame to leave it out.